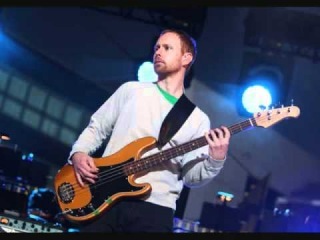 Nate Mendel's bass track to the Foo Fighter's Everlong All rights and reserves go to the Foo Fighters and their respective owners. This video is for VIEWING PURPOSES ONLY! !